There are new concerns from the environment agency that the UK could face water shortages in the future. The number of people living in the UK is rising and climate change means our weather is warmer than average. Concerns have been rising over recent years and the environment agency released a report outlining the concerns about the amount and quality of rainfall. The population in the UK will rocket to 75 million before 2050, which could cause problems in many areas and one of those is likely to be water. Up to 150 litres of water per person is used every day and much of that usage is wasted water. This has prompted the environment agency to look at ways to educate people on how to reduce the amount of water being used. Suggestions include shorter showers, water meters and toilets that use less water. Climate change is also a factor in the future of water shortage, the weather in the UK being warmer on average and continuing to get warmer. Experts predict hotter summers and with drier weather on the rise, droughts are naturally becoming more of a worry. Another thing we may see more of is extreme rainfall that is much less predictable and not consistent. Many things are being done to address climate change, but damage has already been done and we still may see some consequences of this in the future. Waterwise, a charity who advise people on water usage, have urged the public to reduce their water usage to 100 litres a day or less to aid the potential problems. With the summer months fast approaching and water usage set to rise due to the use of hosepipes and paddling pools, James Bevan, who works for the environment agency, has commented that we need to re think our approach to water. It is thought that the approach taken to energy and the new laws and legislation for new housing and energy usage should be implemented with water also. Currently there are no rules or regulations concerning water. While new houses do have some water efficiency devices, this is as far as it goes, and older houses still have the problem of having to completely re-do their water systems ,which of course costs money and time. One of the main issues that needs to be addressed in the UK is leaks, which is a major problem for water wastage. Unfortunately digging up pipes to fix these leaks causes much disruption to transport. Other ideas are now being tested to make the water systems in the UK more efficient. One project involves transporting water from the River Severn to the river Thames. 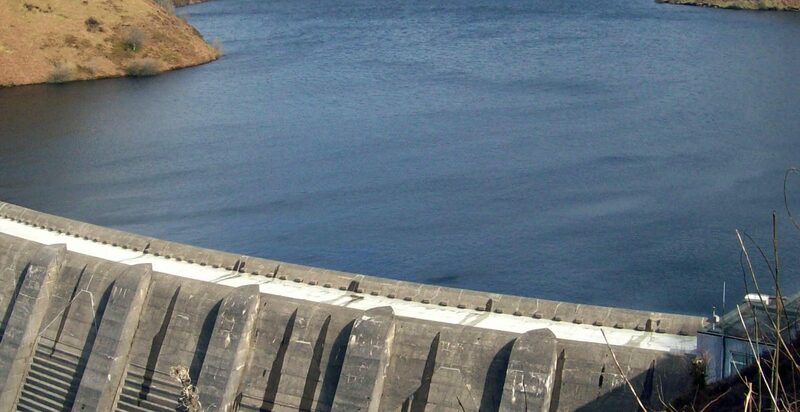 Local residents don’t always approve of these new schemes and other projects, such as new reservoirs, are being put on hold due to concerns environmentally. Over all, more needs to be done to conserve our water supply and public backing is important to ensure an abundance of water in the future.